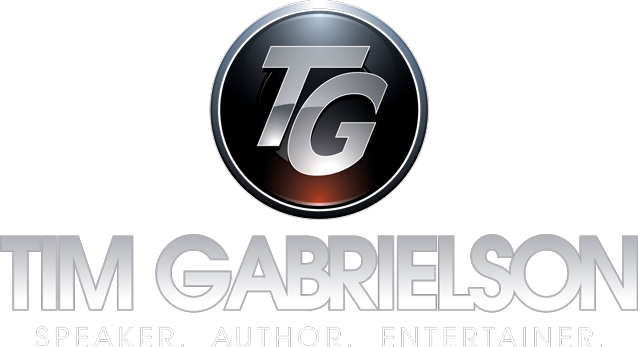 Pre-Event Questionnaire – Tim Gabrielson | Speaker. Author. Entertainer. This form is extremely comprehensive. Please skip any questions that do not apply to you. If there is a meal, is it plated or buffet? If there is a social hour, will either the social or dinner be held in the same room in which Tim will be presenting? Who will the audience consist of? Which department, facilities, regions, states and countries will be represented? Have there been any recent achievements or awards for your organization? Points of pride? What basic products and/or services does your organization provide and what daily activities are performed at work? What problems currently exist with the attendees? What makes their jobs difficult? Will Tim be allowed to sell his book after his presentation? If you have an educational or gift budget, would you like to explore the option of gifting any of Tim's books to the attendees? How did you hear about Tim Gabrielson?